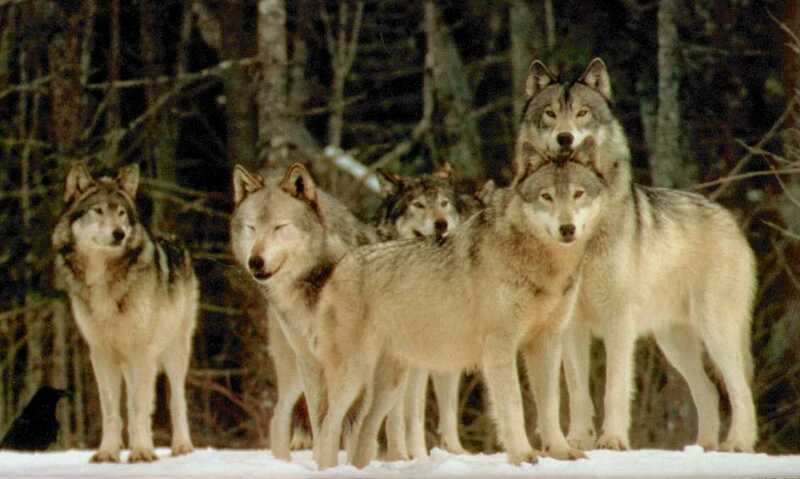 We are the strongest of packs. We greedily accept war, and never back down. We are lethal and capable fighters. We wreak havoc and cause trouble. Join us or stand against us- there is NO middle ground.